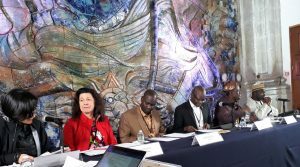 The International Forum on Literacy Policies and the Development Objective (ODS) 4 was held November 13 and 14 in Mexico City. This event was organized by the UNESCO Institute for Lifelong Learning (UIL) and CREFAL, with the collaboration of the Ministry of Public Education of Mexico (SEP). 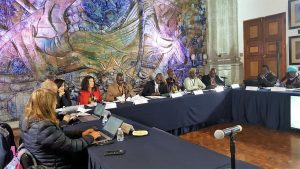 The objective of this forum was to define new directions oriented mainly to the countries that have higher rates of people with lower literacy levels, considering the lessons learned and achievements of the first stage of the Global Alliance for Literacy within the Framework of Lifelong Learning (GAL). It was mostly representatives of those countries who participated in the meeting. At the end of the event, it was mentioned that one of the future activities to be carried out is the mapping of policies and experiences, undertaken by governments and NGOs, in order to provide a high-level panorama in terms of literacy. ICAE is considered to be partner in this initiative.